Black Board A3 200gsm Pack of 100 sheets - 297mm x 420mm - Ideal for modelling, mounting and photographic work. 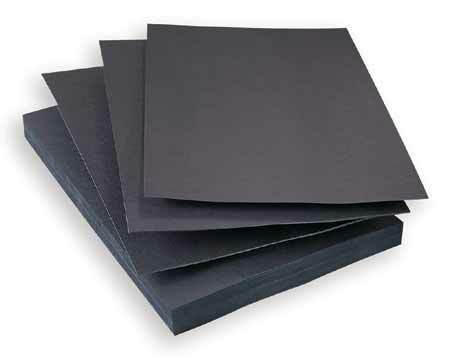 Black Board A4 200gsm - 210mm x 297mm -Pack of 100 sheets. Multi Purpose Board 130gsm 760mm x 510mm - Pack of 100 assorted colours - Ten colours available. Lightweight craft board - Acid Free. 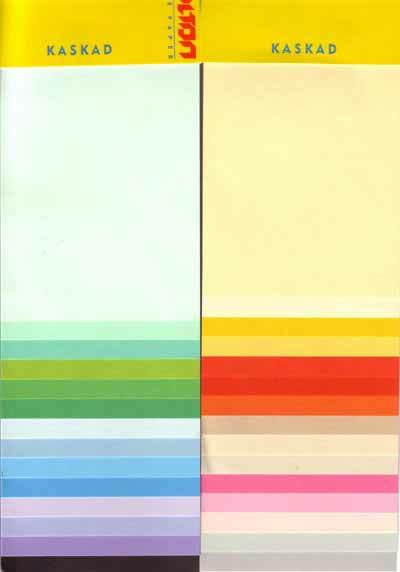 Cardboard 210gsm 635mm x 510mm Assorted Pack of 100 sheets - Multi purpose- Twelve colours available- Ideal for craft and posters etc - Acid Free. Cardboard 210gsm 635mm x 510mm - Assorted each - multi purpose- Ideal for posters etc - Twelve colours available- Price per single sheet.